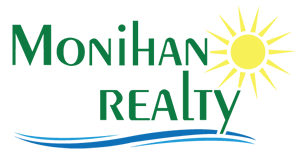 "Ocean City's Most Trusted Realtor"
Gray Haenn is a new member of the Monihan team having recently started in January 2015. 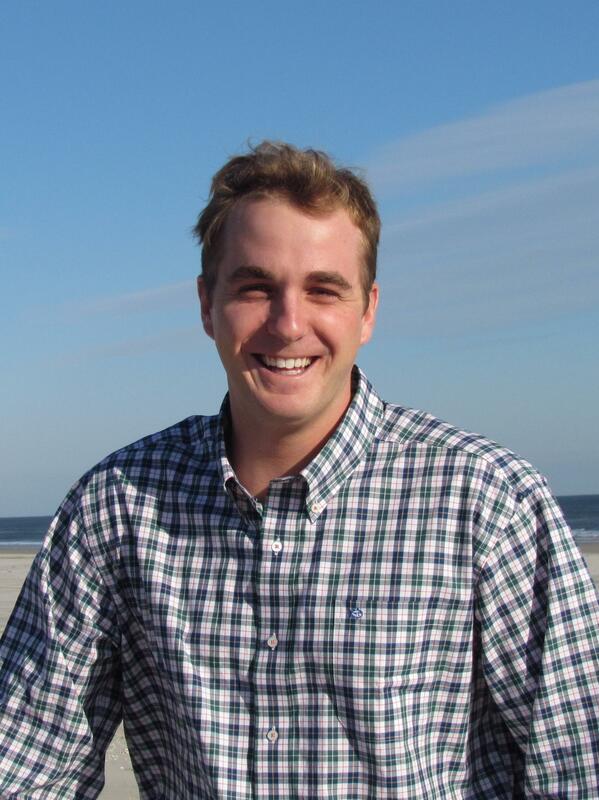 He grew up in the suburbs of Philadelphia and spent his summers and every free weekend in Avalon, NJ. Gray graduated with honors from LaSalle College High School in the class of 2007. Soon after, he attended Flagler College in St. Augustine, FL where he feverously studied business and Spanish while balancing his time with his true love of the outdoors and ocean. After graduating, Gray accepted a position with a logistics company in Jacksonville, FL working in the sales and marketing division covering South Florida and later the Northeast Division. He currently resides in Beesleys Point with his wife, newborn daughter, and two dogs. In his free time, Gray can be found surfing in Ocean City or fishing/boating with his family. When not in the office, Gray enjoys being outdoors at the beach, on a boat, riding his bike, hiking or even just a walk around the block with his dogs. His youthful insight, eagerness to learn, and willingness to take responsibility will be instrumental in business development. 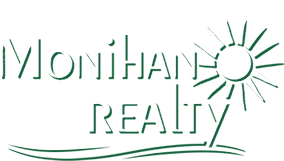 Monihan Realty is thrilled to have him as a part of the team.